Matt Bomer & Laura Vandervoort Kiss for 'White Collar'!. Matt Bomer & Laura Vandervoort Kiss for 'White Collar'!. 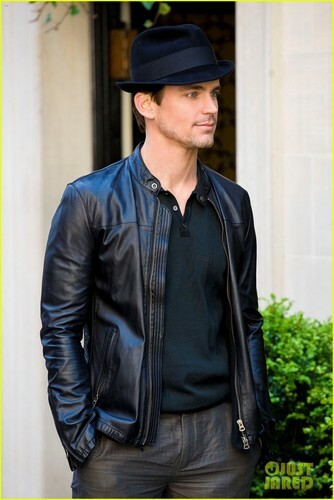 HD Wallpaper and background images in the Matt Bomer club tagged: matt bomer.